On September 16, I attended an alumni symposium at MIT to celebrate the “first 100 doctors” from the Engineering Systems Division (ESD). The news report on the event can be accessed via this link: http://web.mit.edu/newsoffice/2011/esd-doctoral-alumni-celebration.html. The purpose of ESD is to provide students with the skills to address the fundamental limitations of the field of engineering science and enable them to tackle the critical contemporary issues facing society. The alumni symposium also announced the new MIT Press Engineering Systems book series that aims to advance research and education in engineering systems. 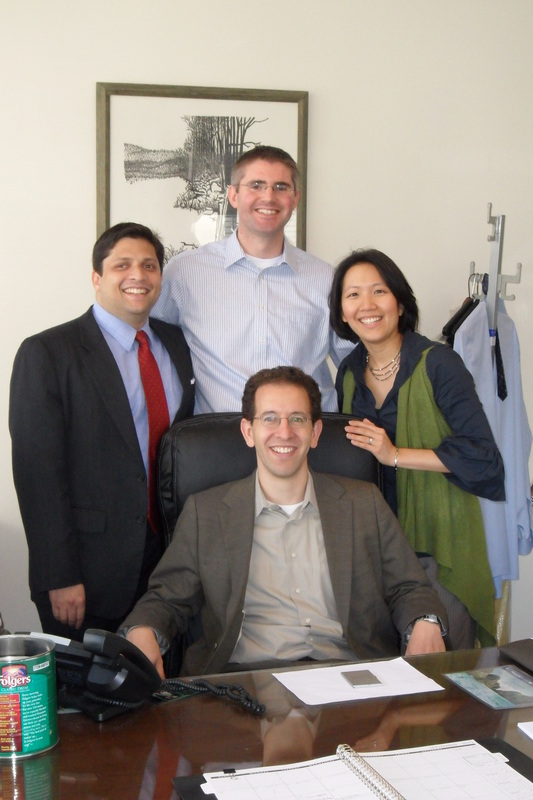 In the picture, I’m accompanied by Mark de Figueiredo, Marcus Sarofim, and Christine Ng, who graduated from the program in 2006/2007.